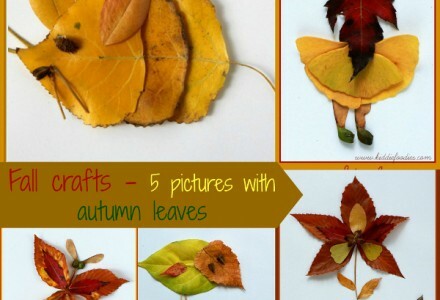 My daughter likes carrots in general, but she loves them even more when we’re making something cute out of them! 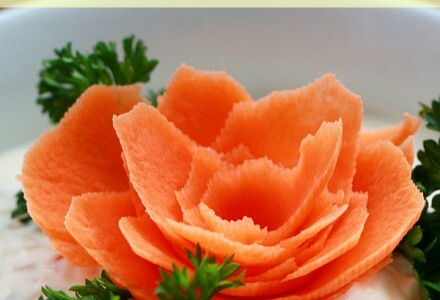 This time, we decided to make beautiful carrot flowers to decorate our special salad we usually make for Easter. My daughter is 5 years old and she loves to pick on her own the hair accessories so it matches with what she wears. Sometimes it is so fun to watch her deciding:) Recently she told me she had nothing special to wear for Valentine’s Day, and she wanted something with a heart (of course!). 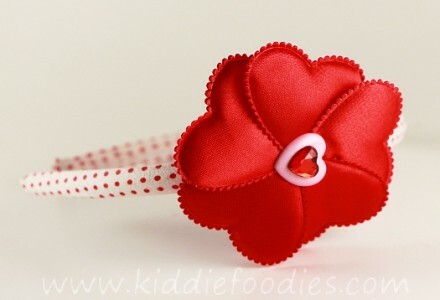 So I did a cute red heart for her headband, check it out, it is so easy! We have just picked up some fresh raspberries from my parents’ garden. 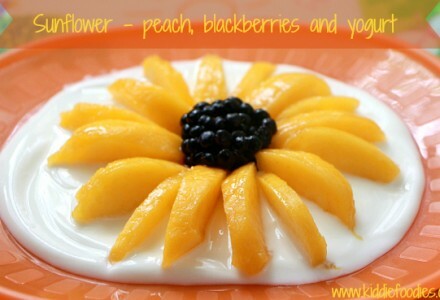 They were so sweet and still warm: delicious! 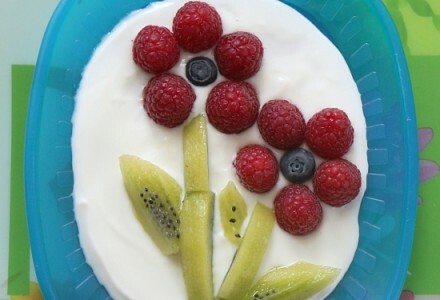 When we returned home, we made cute little flowers with raspberries and blueberries in the center – yummy! 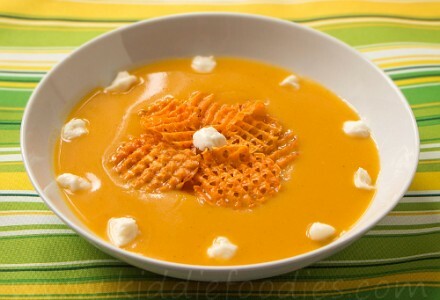 Butternut squash soup served with homemade sweet potato chips and fresh curd cheese. Simple vegetable soup recipe, great way to make your kids eat veggies.